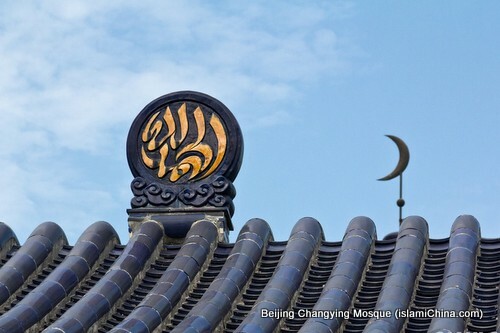 Changying Mosque is named after the same name village where the mosque is located. 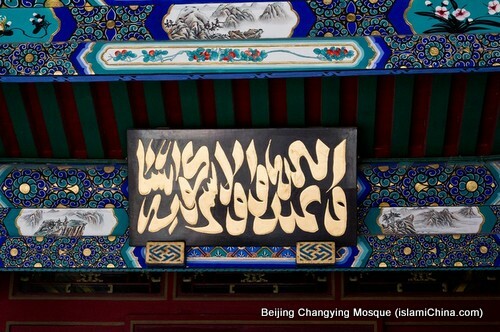 Changying Mosques was originally constructed in the Zhenge period in Ming Dynasty (1368 – 1644) and was largely reconstructed in the Jiaqing period in Qing Dynasty (1644 -1911). 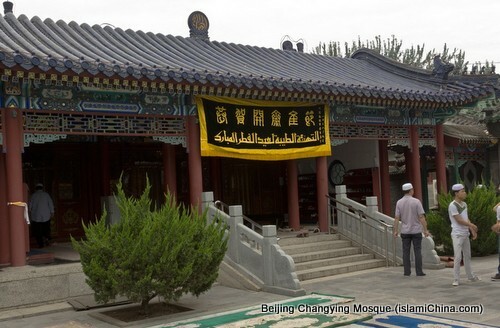 It was the largest mosque in the suburbs of Beijing. 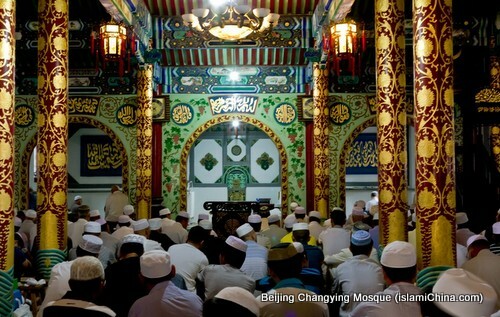 Changying mosque experienced large scale renovation in 1983, 1993 and 1998 respectively. 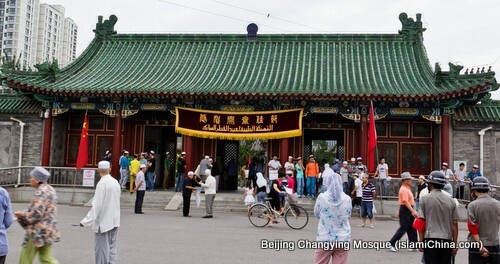 The current mosque is in the layout of east and west arrangement with the prayer room facing the West. 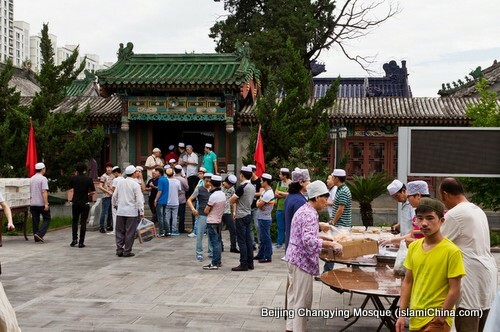 A newly built femail mosque is also located inside the main compound of Changying Mosque.